In Memoriam - You will be missed. JOSEPH M. (Joe) LEVY, 83, died on October 2, 2004 in Houston, Texas. He was 83. He was born in Philadelphia, to Henrietta and Samuel Levy. Mr. Levy graduated from Doylestown High School, and began his studies at Texas A&M University. In his senior year at Texas A&M, he enlisted, on campus, in the US Army Air Corps on Pearl Harbor Day, 1941. 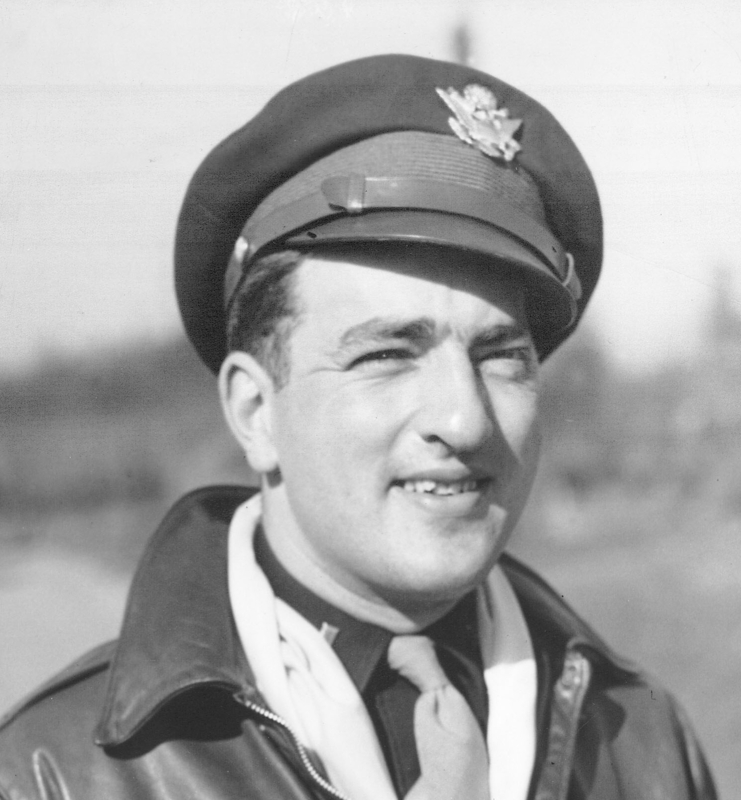 Mr. Levy served his country by flying with the 25th Bomb Group, 8th Air Force, during WWII, completing 25 missions in B17 bombers as well as subsequently flying Mosquitoes with the British Royal Air Force on reconnaissance flights over Europe. Following the war he returned to Texas A&M to graduate with a degree in chemical engineering. Mr. Levy worked as a chemical engineer for the Rohm and Haas Co. of Philadelphia and retired after 30 plus years of service. Of his many accomplishments Mr. Levy was most proud of being an Aggie (Texas A&M), becoming a pilot, being inducted into the Honorable Order of Kentucky Colonels while working for Rohm and Haas and achieving an Advance Class License in the field of Amateur Radio. As part of his love of Amateur Radio he was involved in the Military Affiliate Radio System (MARS) becoming a regional director while helping military personnel around the world stay in contact with loved ones at home, before the age of high-speed communications. Preceded in death by his first wife Toni and brother Milton, he is survived by his wife of 20 years, Louise; sons, John Levy and wife Susan, David Levy and wife Karen, and Donald Levy; daughter, Susan Levy; grandchildren, David, Heather, Anne Marie, and Samuel; great-grandson, Thomas; brother, Roy Levy and wife Georgeia and family; his step-children, Ellen Horr, Bill Horr and wife Fawn, and Peter Horr; step-grandchildren, Bryan and Taryn. He will be greatly missed by all who knew and loved him. A memorial service will be held at 2:00pm on Saturday, October 23, in the chapel of St. Pauls Episcopal Church, E. Oakland & Pine Streets, Doylestown, PA.. The Rev. William Rich, will officiate.